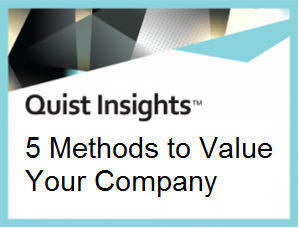 This whitepaper is designed to help you understand the various options to value your company. 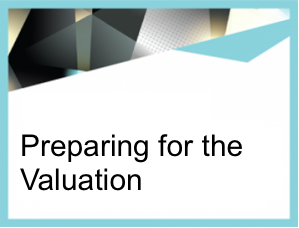 Included are examples of how to calculate the value based on standard assumptions. Each company has its unique assumptions that should be carefully applied for actual valuations. 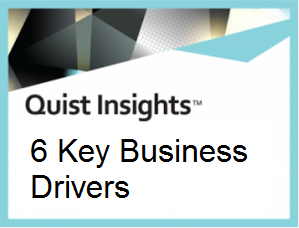 Most business owners recognize their business is their biggest asset. Often you are either preparing for investor funding, bank funding, or considering how to get the return on your investment of hard work and long hours. Eventually you may consider exiting the businesses through sale or transition to a family member or a third-party sale. A few ‘sell’ their company to their employees. Savvy business owners routinely review the value of their company to determine the best ways to position their company at the maximum value and return. They look at the company as an investment. This White Paper discusses business continuity planning in a way that you may not expect. Typically, when owners think of business continuity, they do so at the prompting of an insurance or legal advisor who warns that unless owners take prudent measures, they will leave their families unprotected in the event of death or permanent disability. 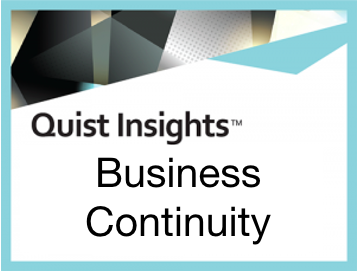 Business continuity is, on the other hand, a means of handling a variety of transfer events and consequences that impact the business and the remaining (or new) owner when the original owner leaves. This White Paper discusses the multiple problems – facing sole owners and owners in multi-owner companies – that an owner’s death or disability creates for the business, for the other owners (if any), and sometimes, for the family. It also proposes solutions to each of these problems.